When Celebration Feeds opened our doors and fired up the mill in Rockvale, Tennessee, we did so to celebrate the horse, owner, and caretaker by making horse feed to encourage mutual and individual success. 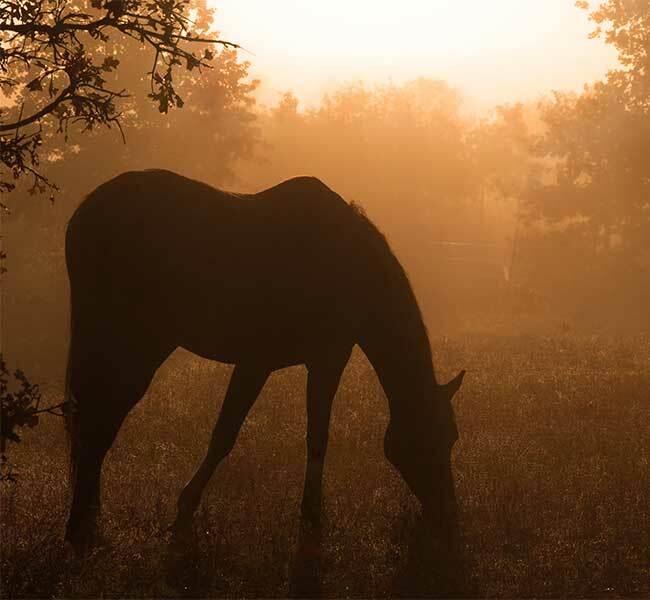 We dedicated our efforts to produce high-quality equine feeds, to enhance the health and well-being of every horse in Tennessee. Our highly-qualified team of equine nutritionists is committed to supplying you with consistent, high-quality products to fit your budget and meet your horse's nutritional needs to bring joint success. Whether standing, walking, trotting, cantering, or galloping - horses are a sight to behold. Horses are beautiful, majestic creatures. They are strong and athletic, yet gentle and caring. Horses, no matter what size, discipline or blood-line are worth celebrating. Mankind has kept horses as companions for over 4000 years. You know owning a horse requires time, dedication and a financial commitment. You may do it on your own or you may enlist the help of others -- either way you are essential in your horse's life. Barn manager, grooms, veterinarians and farriers provide care for these majestic creatures, and it's a tough job. 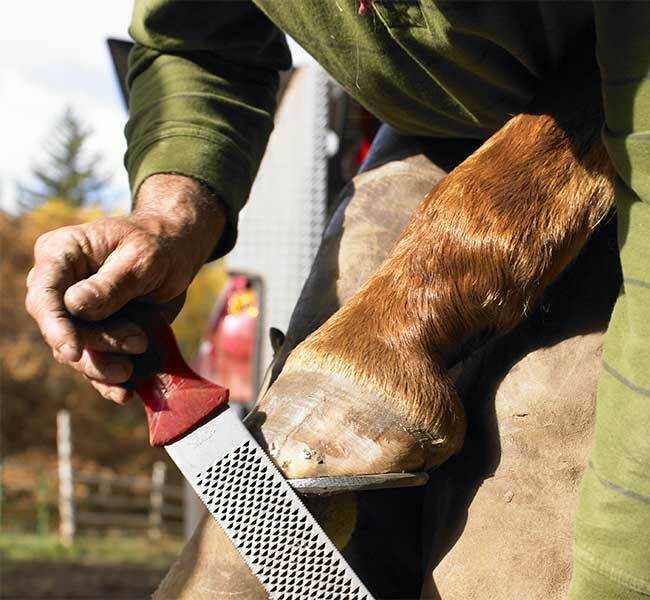 As important as the deworming or new shoes are, horses don't always love the procedure. You don't provide the care because it's your job. You do it because you care. The fruits of the successful bond between a horse and a person are limitless. How do you measure success? Perhaps success is a blue ribbon or a child's smile when your horse nibbles a carrot out of their hand. Your version of success might simply be enjoying a trail ride after a long week at work. No matter how you define success we want to help you celebrate it. 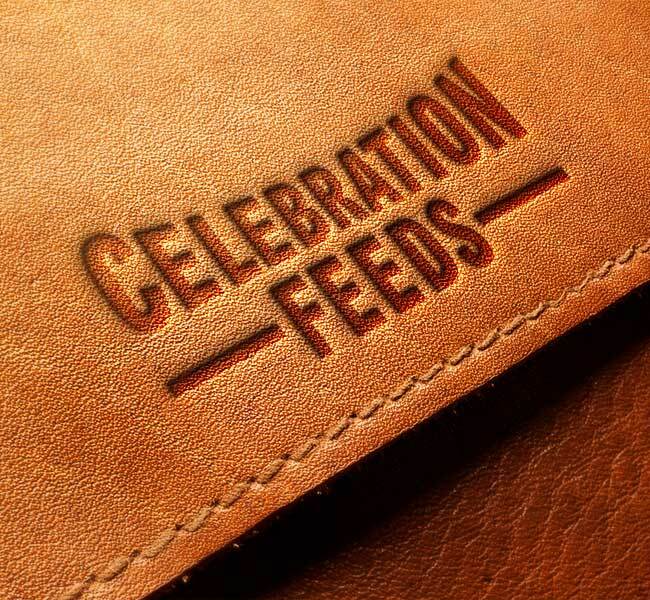 Celebration Feeds offers a fresher, more nutritious horse feed for your dollar than national brands. We prioritize nutrition. We also make sure our feed stays fresh on its way to you. All varieties of Celebration Horse Feed are made here in Tennessee. We package our feed here and sell it locally, so you get it fast and your horses eat it fresh. Some medicines for sheep and cows can harm your horse, so our Rockvale, Tennesse mill is a medication-free mill. Our job is to keep your horses healthy through exceptional nutrition and we take our job seriously. Celebration Feeds offers the freshest feed you can find in Tennessee, to do our part to help you keep your horses healthy.